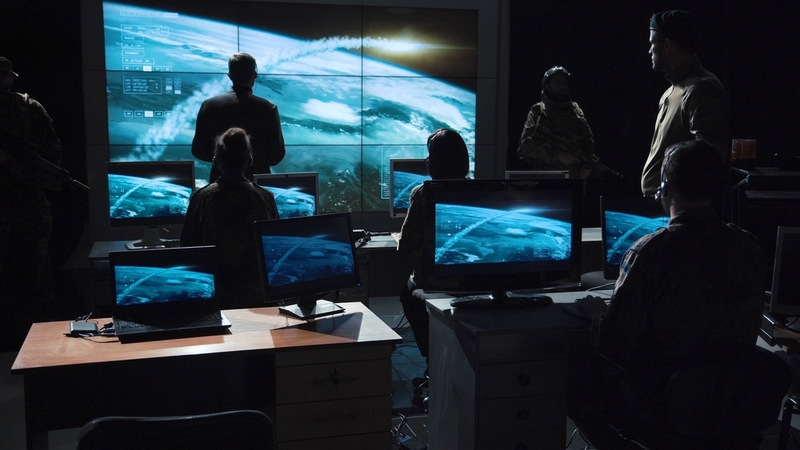 New private actors and the miniaturisation of electronics have shaken up access to space. The market has switched quickly from “custom-built” satellites worth more than €100 million with an operational lifespan of 15 years to mass-produced satellites made each week, costing just tens of thousands of euros and lasting between 3 and 5 years. Since 2011, nano/microsatellite launches have increased by 200% per year. More than 2,600 nano/microsatellites will be launched in space over the next 5 years (SpaceWorks). Launching a satellite can account for nearly a third of the overall cost. In this context, reducing launch costs is a key factor of competitiveness in the space sector. While Ariane 6 promises 40% lower costs compared to Ariane 5, Europe wants to go further by developing a reusable liquid oxygen engine demonstrator (Prometheus) to divide the cost of current engine production by 10. On the American side, SpaceX aims to reuse a launcher within 24 hours and to halve the cost of the mission. 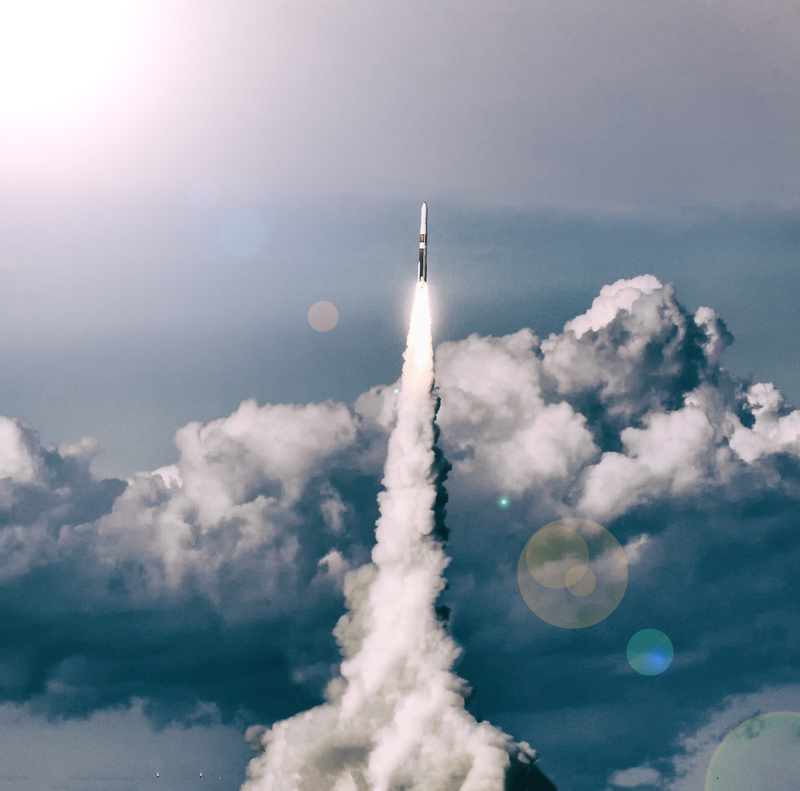 As one of the largest collectors of environmental and climate data, the space sector wants to share and make accessible its data and above all monetise it by creating new services with added value (i.e. agricultural harvest predictions). 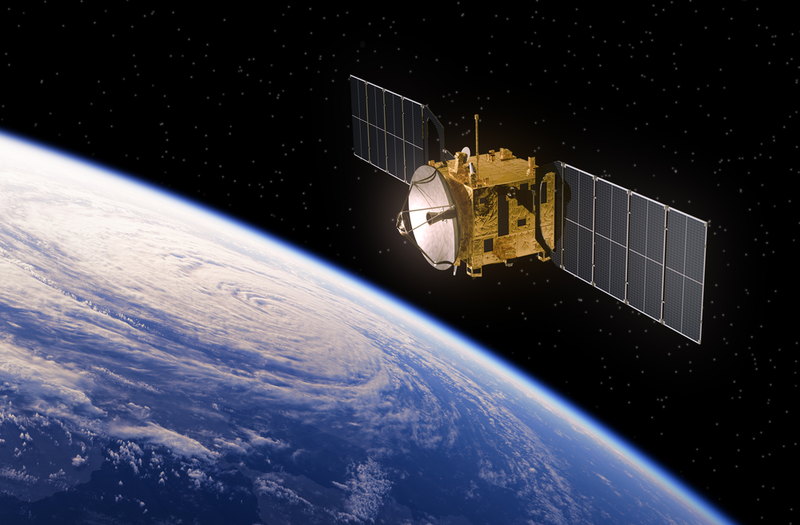 Today, only 35% of satellites are used for commercial purposes (Forbes). To provide very-high-speed internet to everyone, especially in areas difficult to reach for the terrestrial network, there is a project to launch a constellation of 900 mini-satellites in a low orbit whose commissioning should begin in 2019. ALTEN is working on the mechanical design and thermal calculations for these telecommunications mini-satellites.